The setting sounds promising. Amsterdam always is worth a trip. And westergasfabriek definitely is a cool place. This beautiful city park, with its historic factory buildings surrounded by expanses of green, is a meeting place for creative, cultural and innovative entrepreneurs. Is there a better location to think of the future of work? 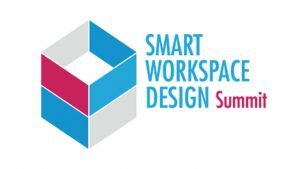 The 3rd Annual Smart Workspace Design is coming to Amsterdam, to Westergasfabriek. And the agenda sounds promising as well. Top speakers from Adidas Group, G-Star Raw, UniCredit, LEGO and others will join and give an insight in how they attract and hold top talents. What will be the most important workspace trends of 2025? This is only one question to be raised on the 12-13th of October in Amsterdam.